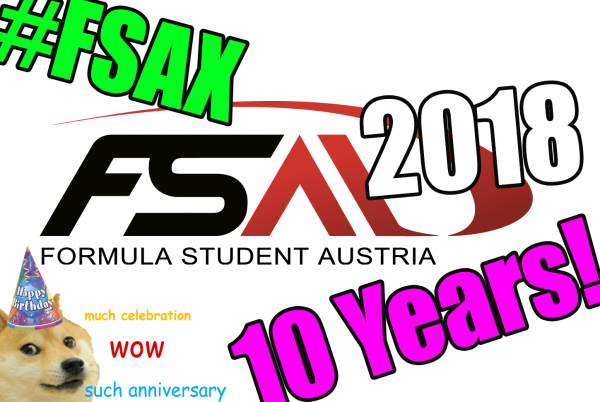 So get your party hats out, put your cat on speed dial and get ready for the FSA 2018 registration! For 2018, you will once again have to compete in the notorious FSA Quiz for one of the 50 positions on the FSA grid (30 IC / 20 EV) … so pretty much standard procedure. This means that on this day you will know* which events you will be admitted and can decide on your competition season plans before any of the payments will be due. If the registration requires activity at a certain time (e.g. quizzing) we will make sure that there are no collisions and overlaps. The Registration Guide can be found here.